We have designed a service that can take data from multiple mobile devices and collate it into a single data set, avoiding many of the tricky synchronization issues that can occur. The system is also smart enough to know when it is online or offline, and can store updates to be synchonized when a connection is available. 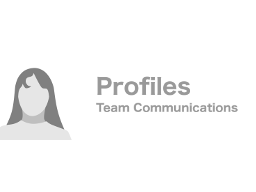 Profiles is a system designed for organisations who train groups of people. It's goal is to provide a layer of communication between your organisation and your customers, allowing you to keep track of your student's progress, while simultaniosuly providing your customers feedback on their journey. The system consists of a web based application and two mobile applications. The primary mobile app is used by your customers, presenting their current progress, goals, communication and general details. The second mobile app can be used by an instructor or group administrator allowing them to mark off accreditation goals, and provide on the spot feedback. Finally, the web app contains the same features as the accreditor app, plus additional group management and administration. What good is having data, if you don't do anything with it? 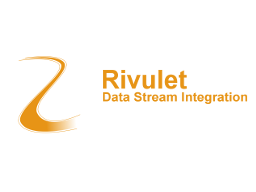 Rivulet is a configurable integration tool that can help get your data from one place to another. 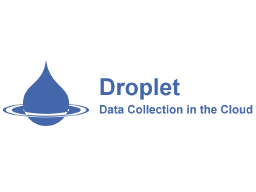 Using this tool, we can integrate with your droplet service, and pull data directly in to other systems. Rivulet is so versatile, we can even extend the functionality of your existing systems, allowing emails to be sent, or integrations between other systems you own. 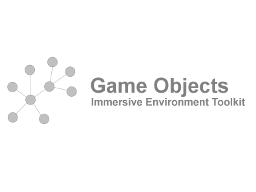 We have made a set of objects that work together using a technique known as a Scene Graph. These components allow us to build highly interactive applications, including games, presentations, and training simulations. The system is a bare-bones framework, meaning that it can be less complicated to use than some larger systems, but lacks many of the features of these systems. It contains routines for 3D Maths, Sprites, Particle Effects, Audio, Touch-Screen Input and Collision Detection.